Has this ever happened to you? It’s a perfectly good day but you are worried about something. That little worry sets off a chain reaction so it gets bigger and bigger until it becomes a huge, all-encompassing giant monster of anxiety! Here’s an example: “What am I going to make for dinner? 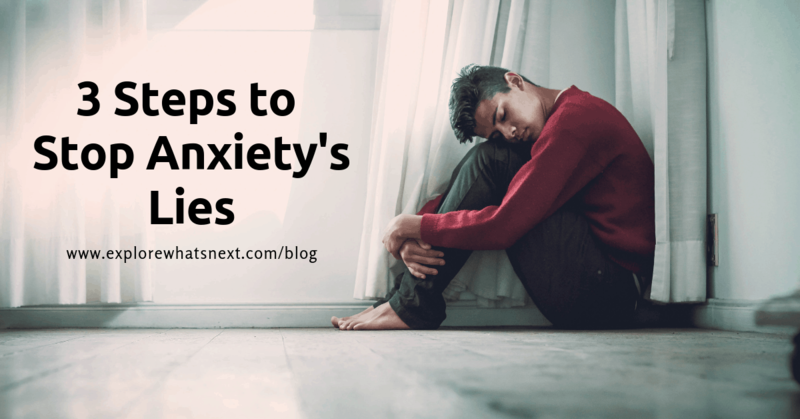 Ugh, there’s not … Continue reading 3 Steps to Stop Anxiety’s Lies!